As momentum is building in the aviation sector to address aircraft emissions, biomass-based fuels are in the spotlight. Airlines looking to reduce their carbon footprints could create a substantial demand for this fuel, but this comes with sustainability risks. 1. How much can sustainably produced aviation biofuels contribute towards fuel supply for the sector? 2. What emission reductions could be achieved replacing conventional fossil-based jet fuel with aviation biofuels? What makes the aviation a key candidate for biofuels is that unlike other industries, technology and operational solutions are not enough to reduce all their emissions. They are left with carbon offsets and biofuels as their only other options. 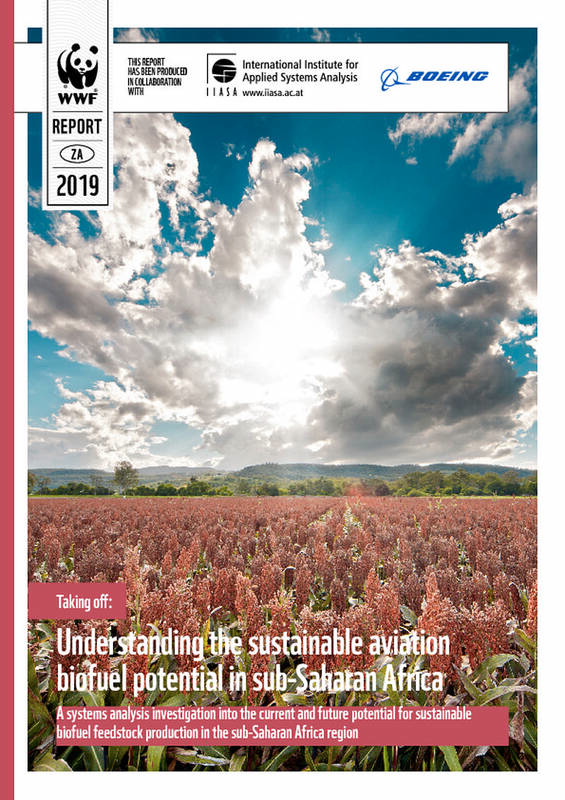 This report is aimed at those in the aviation industry, policy makers, biofuel producers and other organisations in the value chain.